All pictures were taken and designed by Alan Camuto. 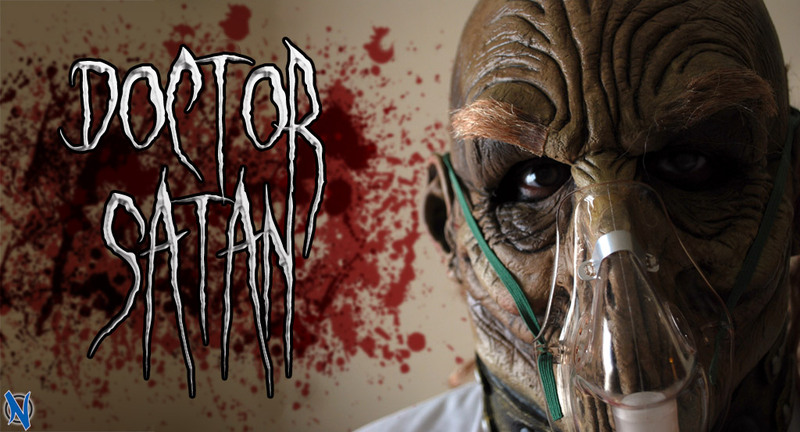 Dr. Satan has been a long time staple in the Chiller Theatre Expo. 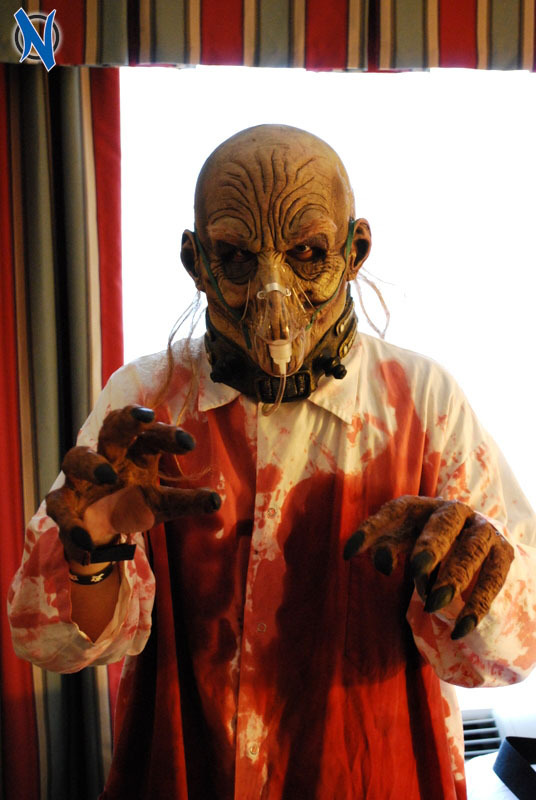 For the last couple of years he has been haunting the eastcoast biggest and best horror convention. 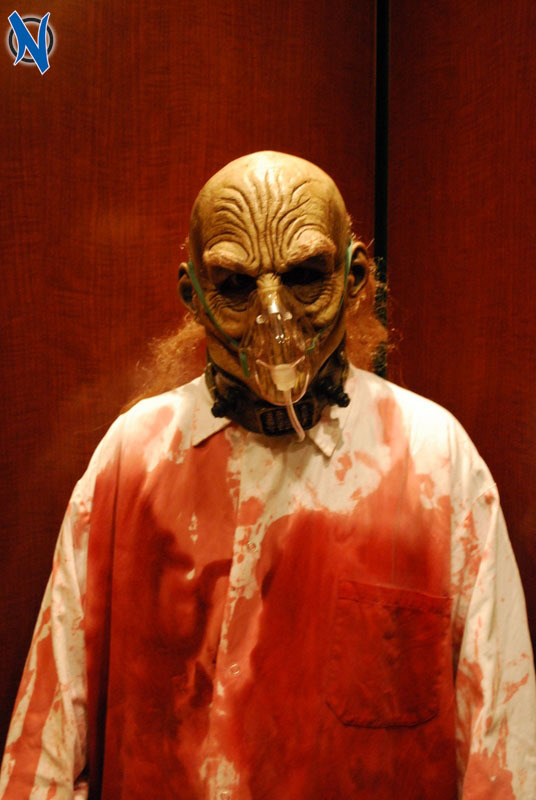 Inspired by the character of the same name from Rob Zombie's cult favorite House of 1000 Coprses, long time horror fan and metalhead, Pat Keenan, decided to dress up as him at Chiller. When, he saw how successful it was, he decided to stick with it. 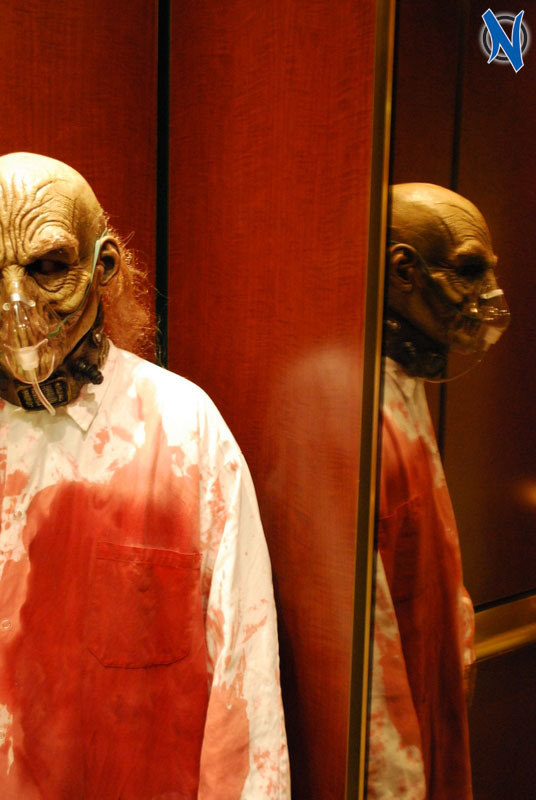 It has become part of Chiller tradition to see him haunt the hallways of the convention. Where ever he goes he always draws a lot of attention. Believe me, I've hung and followed the guy around. Everyone wants to get a picture with him. Even celebrities want pics him. Beautiful female celebs, at that, some of whom will charge others for pics with. They will go up to him ask him to take a picture with them! He is, thus, a celeb, in his own right. At the right you will see a great example of this, as the lovely Tara (formerly Victoria of WWE) of TNA got a picture with him. 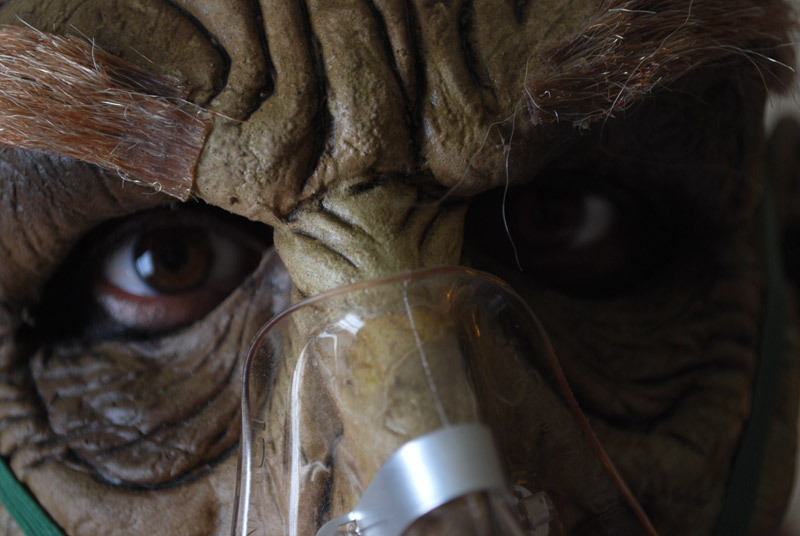 Whats most awesome about him, is not just how good the costume and mask are, but how he stays in character. He remains quite and menacing, throughout. He won't even say a word for a pretty girl! That's pretty impressive and shows some great dedication to the role and character. 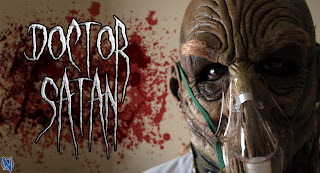 I, myself, am quite the fan of seeing Dr. Satan roam around Chiller. And, I don't just say this as the guy's friend. Even, if I didn't know the man behind the mask I would still be a fan. After all, I really love Zombie's movie and the character, and he more than does him justice. He IS Dr. Satan! DR. SATAN! DR. SATAN! DR. SATAN! DR. SATAN! DR. SATAN!